I have been trying to explore more fantasy and sci-fi writing – expanding my reading horizons. A friend gave me a rather long list of books to try out a while ago and there were certainly some misses on it. 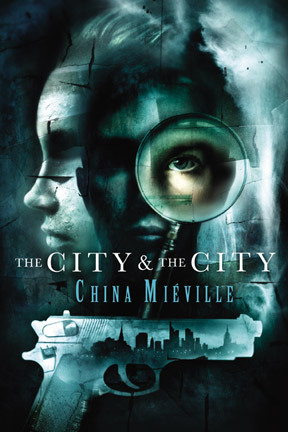 The latest one I tried was The City and The City by China Miéville. I was not confident that I would like this book – I had heard that Miéville had a tendency to be pretentious (a pet hate of mine). 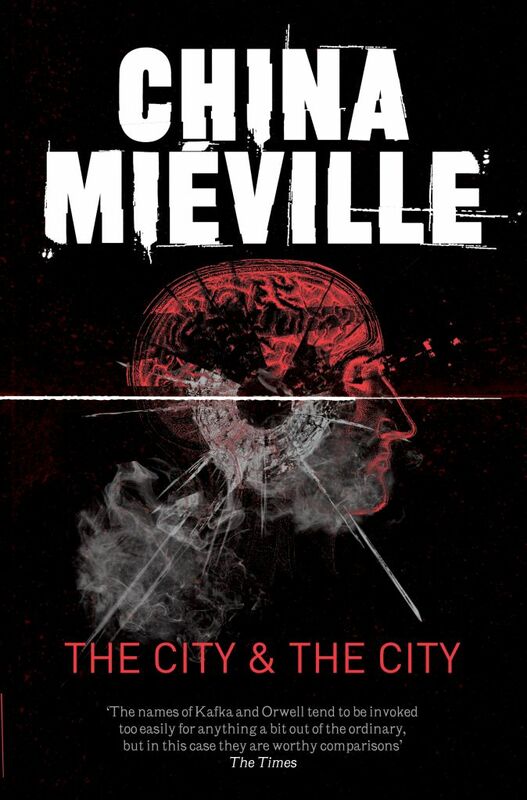 The reason I decided to try The City and The City as my first Miéville, however, was because it was a noir title… and I am a complete sucker for noir fiction – from Raymond Chandler to Roman Polanski. Miéville describes the book as a ‘police procedural’ and ‘detective novel’ – but what is the difference between that and a noir tale? Not a hell of a lot. The noir ‘genre’ developed from film, more specifically, in French film critiques of American cinema post-World War II. But of course there are noir novels as well. As a kid, I was in love with Humphrey Bogart. My favourite of his films was The Big Sleep. It was based on a Chandler novel, in a series of noir fiction novels featuring the hard-boiled detective Philip Marlowe. Many other famous noir films were also based on novels, including Farewell, My Lovely and The Maltese Falcon. The City and The City immediately jumped out at me as falling into a similar category as these classics. The protagonist (Inspector Tyador Borlú) is a detective, and while he may not have a ‘haunted past’ there are many references to his life before the action of the story – the women he knew, the choices he made, and how he ended up with the life he had. Noirs generally feature a deterministic world, something I feel is very much in play in this title. What happens to Borlú, once you get there, was all that could have ever happened. Borlú is also hunted throughout the novel – he is both seeking the truth of the case, and trying to stay ahead of whatever is out there. Also, the ‘urban landscape’ setting is classic noir – with Miéville’s clever twist. The novel starts slow. If it weren’t for the strange setting, it would feel like a standard procedural story. But from the beginning you are just not quite sure what is happening, or where Miéville is going with it. 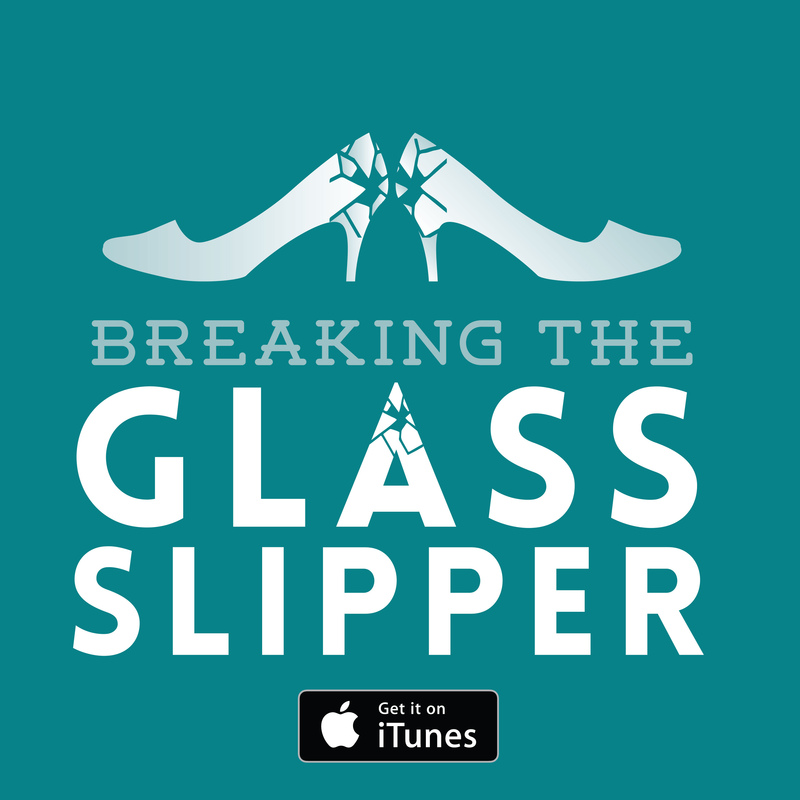 I did find it tough to get into the story to begin with, but curiosity kept me going. The first half of the novel takes place in Besźel, the more run down of the two cities. Borlú is assigned to a case involving the murder of a young woman; a crime that he quickly finds to be more than it at first appears. Convinced that this is no ordinary murder, Borlú tries to invoke ‘Breach’ – the strange force/group that polices the boundary between the cities. This is where the story gains momentum. All of a sudden, a lot of questions are thrown into the mix, with a good helping of conspiracy. Borlú is sent to Ul Quoma, the modern, more successful of the two cities, to help their police continue the investigation after it becomes clear that the murder took place there (and not in Besźel, where the body was found). The story involves history, archaeology, politics, technological advancement, and lots and lots of conspiracy. It is so tense I couldn’t put it down. Just when you think that Borlú is out for the count, he fights back. And I was rooting for him all the way. The big disappointment with this novel was also what made it most interesting – the cities. The premise involves two cities existing in the same space, and how the people of these two places navigate such a world. The entire story hinges on this set-up, it is absolutely crucial. And yet, by the end of the novel I still had no idea what was really going on. There was no explanation as to how or why these cities existed in that way, or why it was important to keep it like that. There was no suggestion that the landscape of the world would ever change or that it should. I felt cheated. I was racing to the end to not only find out the resolution of the case, but also to understand the world. I like open endings as much as the next person, but this just left me feeling empty. Verdict: Good read if you like noir or procedurals – however, if you like to have all your questions answered, this one might just drive you crazy.